Boots Built for Spring Weather - Aquatalia | Valet. Founded just over two decades ago, Aquatalia is a luxury footwear brand that merges style and comfort with technology. This season, they've released a handful of versatile boots that not only look sharp with your warm weather wardrobe, but will also stand up to even the most temperamental spring showers. Cut from weather-resistant and breathable suedes, the Italian-made styles range from slick English-inspired buckled boots to bold chukkas with camo lug soles. We asked the brand's new creative director, Edmundo Castillo, for his favorite shoe in the spring collection. "I really like the Kenton boot," he says. "It's a great simple boot that can be dressed up or down. 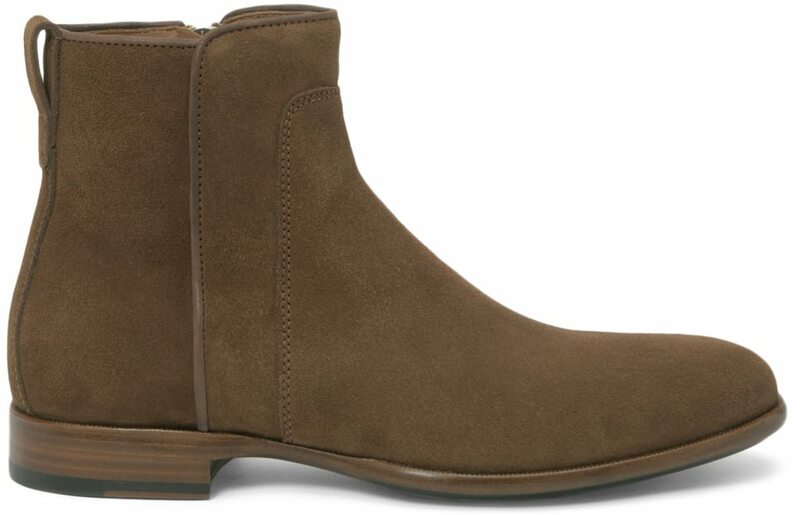 The color is perfect to wear with any shade of denim as well as suits for spring—an all year around type of boot." 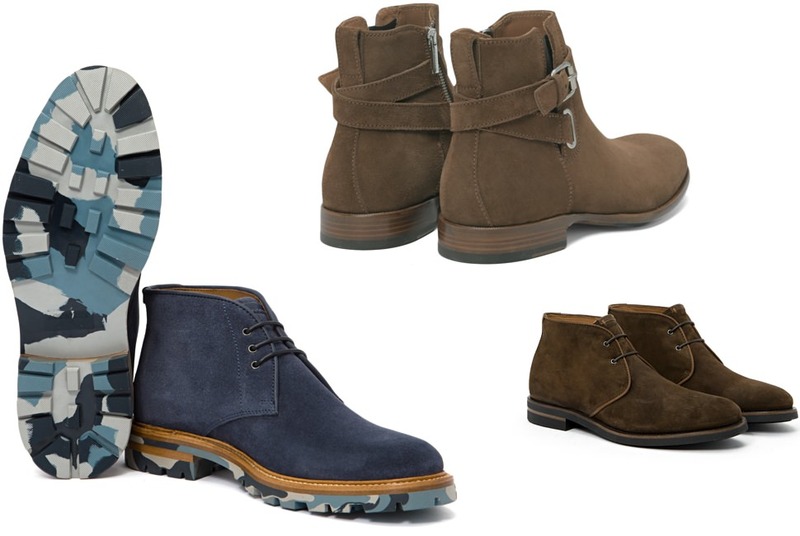 Keep your feet looking fresh and feeling dry all spring with this handsome and hearty footwear line. Italian-made kicks built to combat spring weather that are ideal for after hours, weekend plans and casual dates.